Launched at the National Folk Festival in Canberra, Easter 2006. Featuring the Wine Song and the morris-friendly title-track, a real favourite! This friendly, vibrant Australian folk duo have over the past short number of years built up a healthy following in the UK, notably at this country’s folk festival stages, and their thoroughly professional approach is commendable – not least because they’ve got the talent to back it up (in that respect, they’re much in the mould of Artisan and Quicksilver, if you get my drift). 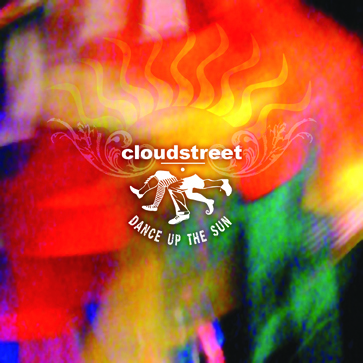 Following their acclaimed third album The Fiddleship was never going to be easy, but Dance Up The Sun manages to honourably continue the Cloudstreet tradition while inventively ringing some changes. Here John and Nicole present another scintillating, accessible collection of songs with acres of contrast; it’s perhaps the most persuasive demonstration of their versatility yet. 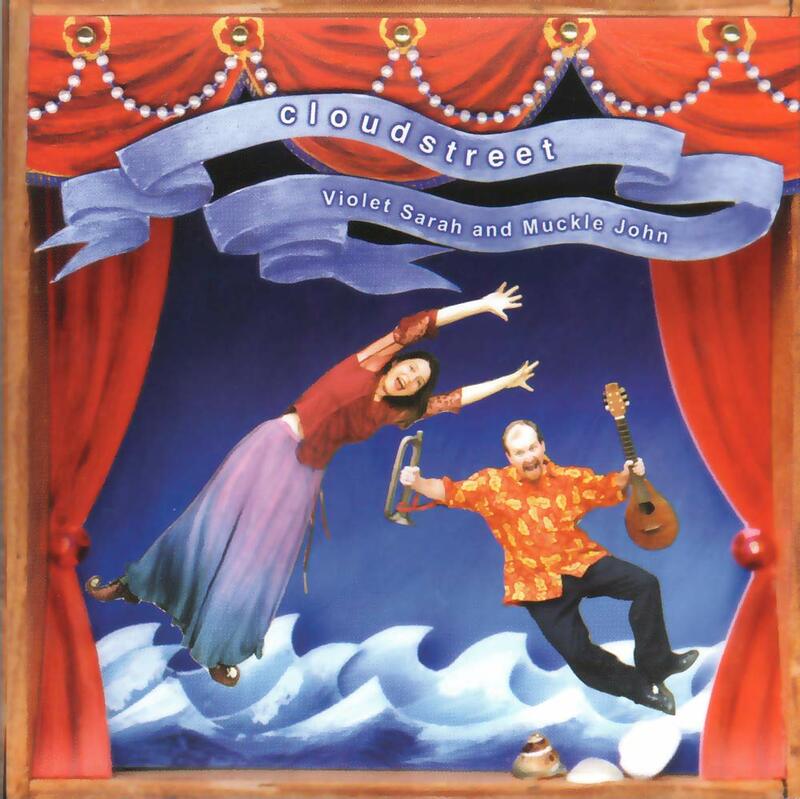 Vocally neither of them has ever sounded better, for their inspirational, uncannily accomplished harmonies set the seal on some truly magnificent solo singing; their voices are augmented when appropriate with some expertly judged instrumentation (guitar, English concertina, flutes, fiddle and percussion). So with fine singing, excellent musicianship and gimmick-free production, all you need is some good songs to complete the picture – and Dance Up The Sun comes up trumps here too, with a compelling and generally well-paced mixture of material drawn mostly (though not exclusively) from the pens of contemporary folk songwriters (including their own). The title track opens proceedings with John’s own cheery bell-ridden tribute to the magic of morris (the Horn Dance itself is given a stately instrumental rendition later in the disc). Ewan MacColl’s The First Time Ever I Saw Your Face is done in a stirring acappella rearrangement, providing a telling contrast with John Warner’s wonderfully earthy Miner’s Washing and the anthemic Time Is A Tempest (for so long a live favourite, though it’s never as effective without a full chorus raising the roof!). The disc’s remaining acappella items are of a distinctly lighter ilk: there’s the supremely aromatic bouquet of Grant Baynham’s brilliant Wine Song (which even appears as an encore, as a “quartet”), and John’s own clever, epic sales jingle for “Swaggy the Camper Van” (another long-standing request from the live set!). Highlights among the accompanied items are Nicole’s impassioned performance of Hugh McDonald’s setting of Henry Lawson’s moving tale of Scots Of The Riverina and John’s own Sweetest Complexity, “a love song to whiskey, conversation and late nights with good friends”, which touchingly exudes the generous spirit of its dedicatee George Papavgeris … Dance Up The Sun unquestionably contains much of Cloudstreet’s best and most persuasive work to date, and the recording quality’s excellent too.